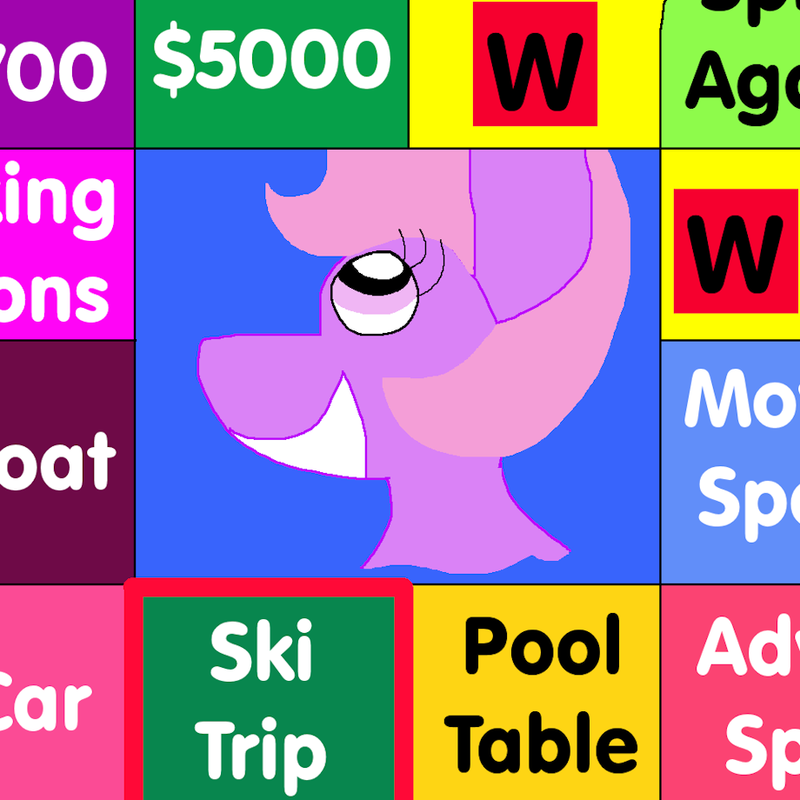 Roll 1 six-sided die, then apply the appropriate effect: - 1: Destroy 1 "My Chubbier Pony" or "My Chubbiest Pony" monster you control - 2: Halve the ATK of 1 "My Chubbier Pony" or "My Chubbiest Pony" monster you control. - 3: Select 1 "My Chubbier Pony" or "My Chubbiest Pony" monster you control and 1 monster your opponent controls. The opponent's monster gains ATK equal to your selected monster's Level x 400. - 4: Select 1 "My Chubbier Pony" or "My Chubbiest Pony" monster you control. It gains DEF equal to its Level x 100. - 5: Halve the ATK of 1 face-up monster your opponent controls and have 1 "My Chubbier Pony" or "My Chubbiest Pony" monster you control gain that amount of DEF. - 6: Inflict damage to your opponent equal to half the combined DEF of all face-up "My Chubbier Pony" and "My Chubbiest Pony" monsters you control.